This microbook is a summary/original review based on the book: Big Data: Does Size Matter? Artigo muito interessante sobre Big Data. Gostei muito da abordagem utilizada com exemplos praticos nos dia a dia tanto para fins públicos ou privados da utilização da informação. 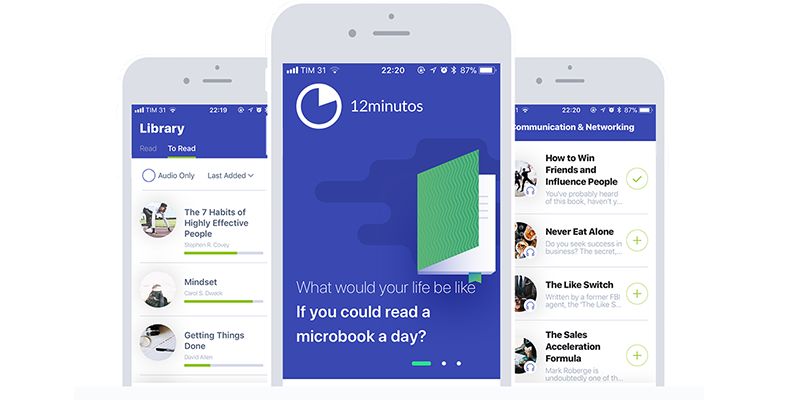 Big Data is now available in the 12min app! Download now and read for free. Big Data is now available in the 12min! The microbook based on Big Data is already available on 12min. Leave your email and you will receive a invitation to download the 12min app. Our app is available for iPhone and Android and in it you will find all our microbooks in text and audio. By registering, you get 3 days of unlimited access!